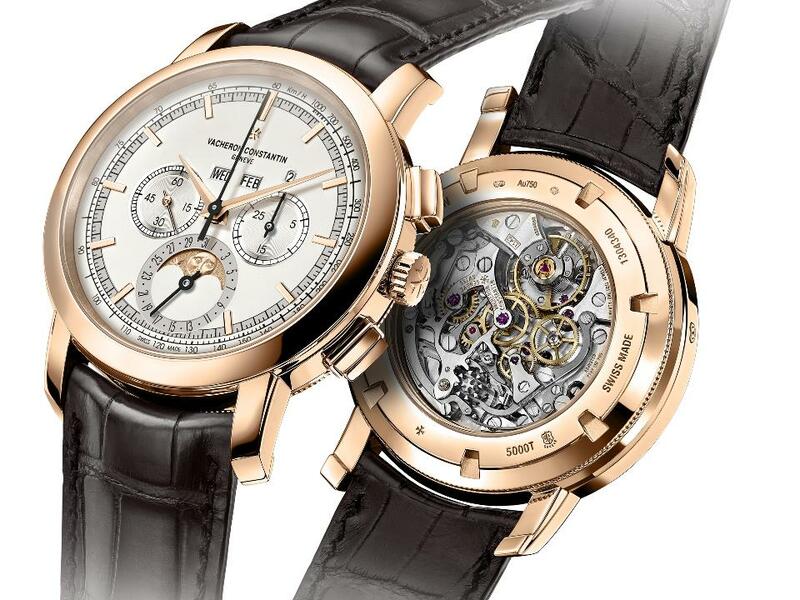 Vacheron Constantin has introduced a whole range of new models at this year’s SIHH. We cannot cover them all, but we just have to introduce the new interpretation of one of the manufacture’s most iconic timepieces: the Traditionelle Chronograph Perpetual Calendar. 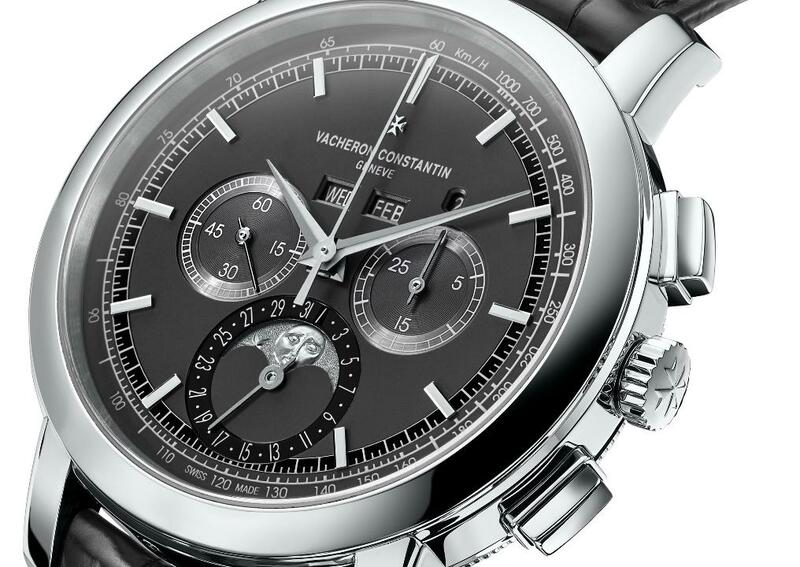 The Traditionelle Chronograph Perpetual Calendar is one of the best-known models within Vacheron Constantin’s collection. The new version is available in platinum and pink gold and it combines two key complications – the chronograph and the perpetual calendar – and is powered by the new calibre 1142 QP. This watch leaves nothing to be desired. The case hasn’t changed, it is still classically round and stepped while bearing the distinctive fluted pattern on its back. 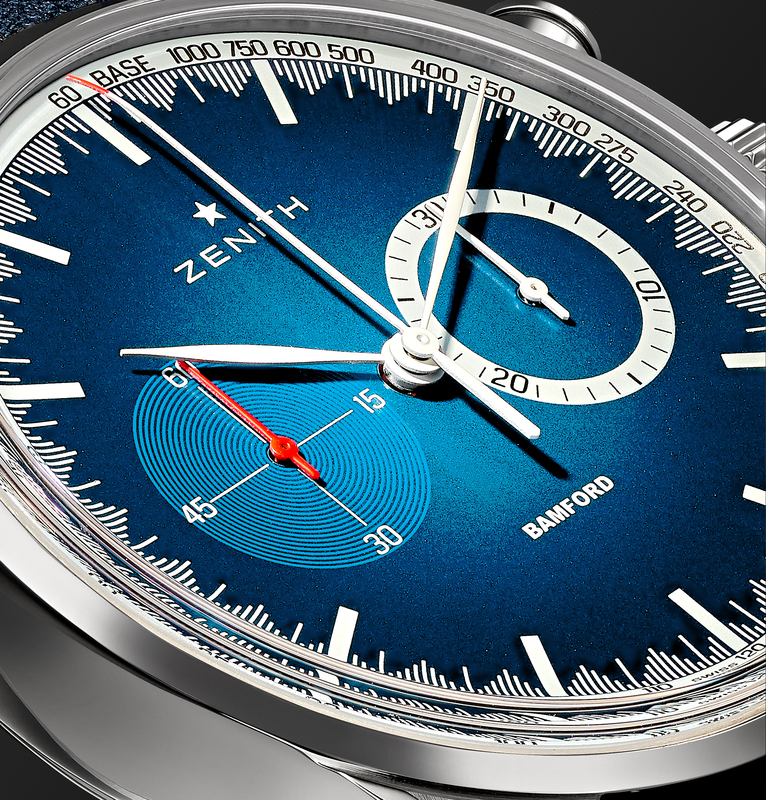 The dial is characterized by the dauphine-style hands and the railway-typed minute track. A white or black tachymeter scale surrounding the dial accentuates the technical nature of the watch. Exemplifying a concern for legibility, the dial features various shades of grey with finishes that differ according to the functions, reflecting the layout of 1940s Vacheron Constantin chronographs. Standing out against a slate- or silver-coloured opaline base, the small seconds and chronograph minutes counters are distinguished by a circular-brushed ring with snailed centre. The white or pink gold moon disc is hand-finished. Positioned in the centre of the date counter, it provides a symbolic depiction of a moon face that is alternately smiling or melancholy, depending on the path of the Earth’s satellite. This is a nod to historical pocket watches. The sophisticated aesthetic approach is matched by the technical evolution embodied in the movement of the Traditionelle Chronograph Perpetual Calendar. The 1141 QP is replaced by the 1142 QP, a state-of-the-art movement entirely designed and developed within the Vacheron Constantin manufacture. 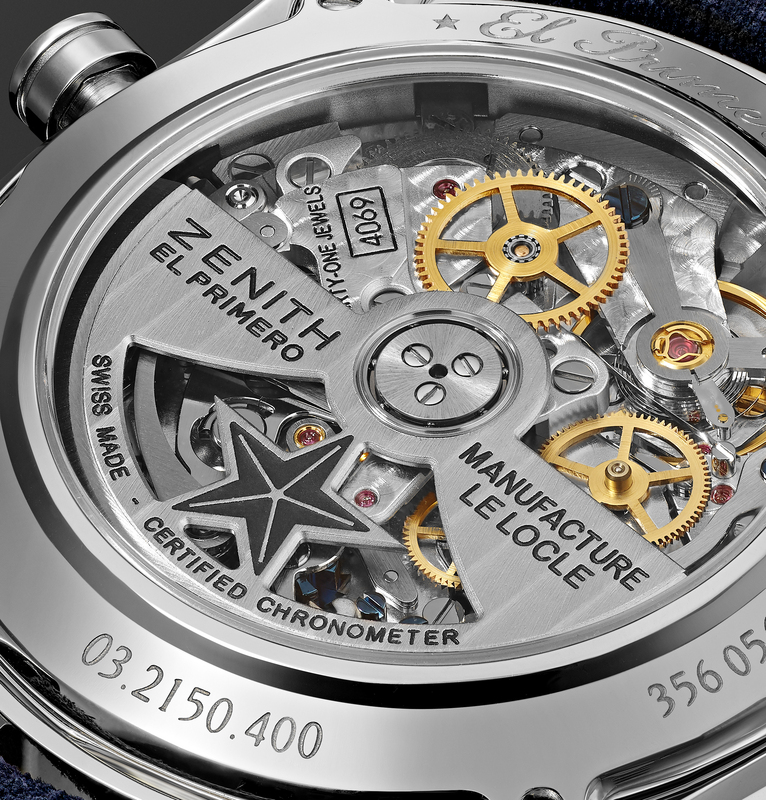 The new movement drives the perpetual calendar functions – with indications of the days, date, months, leap years and moon phases – as well as the chronograph functions with a direct-drive seconds hands and 30-minute counter at 3 o’clock, positioned opposite the small seconds at 9 o’clock. This watch will be able to keep track of all the vagaries of the calendar without any need for adjustments until March 1st 2100. 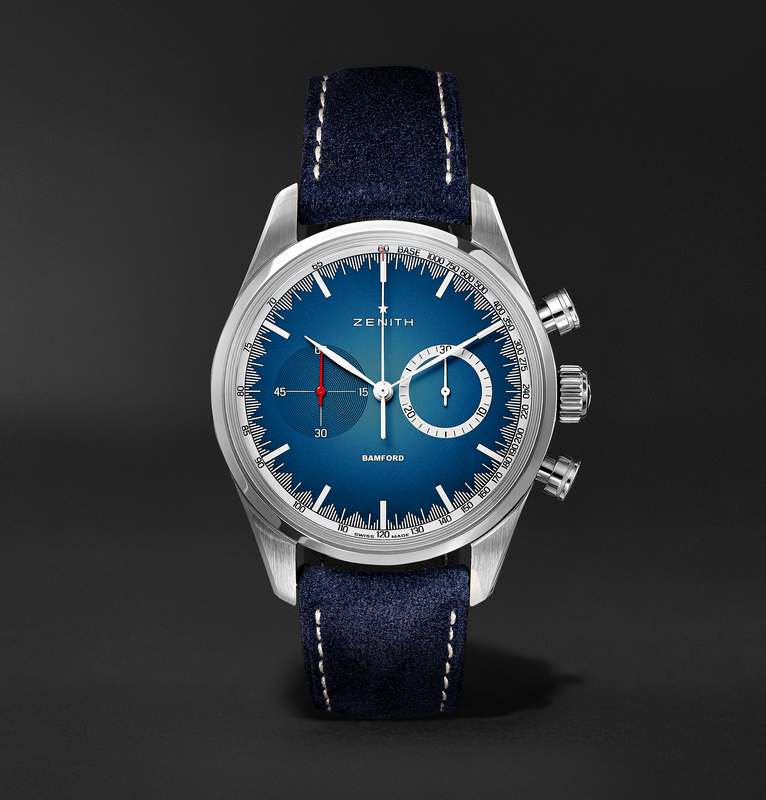 With the development of this new caliber, the watchmakers and developers have been attentive to the energy constraints relating to the chronograph functions, in order to minimize their impact on the 48-hour power reserve. The oscillation frequency of the balance has also ben raised from 2.5 Hz to 3 Hz so as to increase reliability and shock resistance. 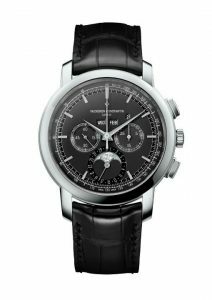 The Traditionelle Chronograph Perpetual Calendar comes with a sapphire crystal caseback to allow a glance on the movement. 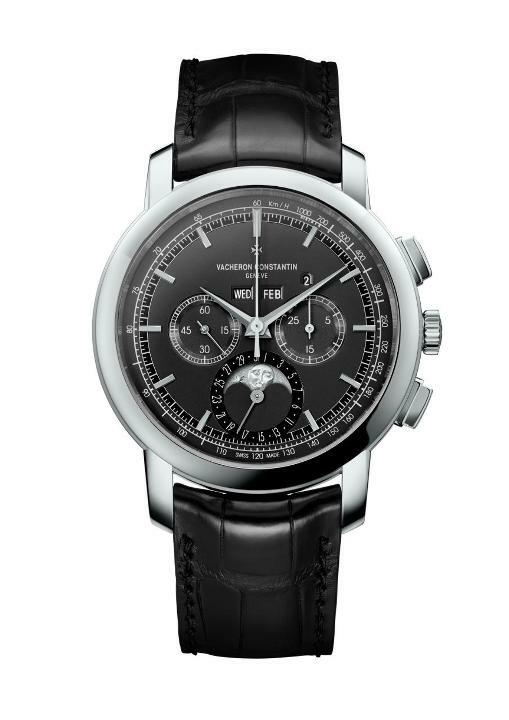 The chronograph comes with a leather bracelet.